is a full-service firm in Idaho offering professional accounting, bookkeeping, tax, payroll, and new business formation services. They are Certified QuickBooks Advanced Proadvisors and also support other third-party software like Bill.com, FreshBooks, PlanGuru, and Expensify. 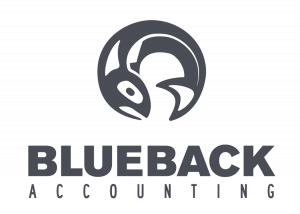 Work For Blueback Accounting? Claim This Page.